Intuition – Continued from the Homepage. Intuition has many expressions. There is the intuitive knowing in our minds, the intuitive feeling in our heart or that ‘gut’ feeling. There is the intuitive inspiration of artists and authors. 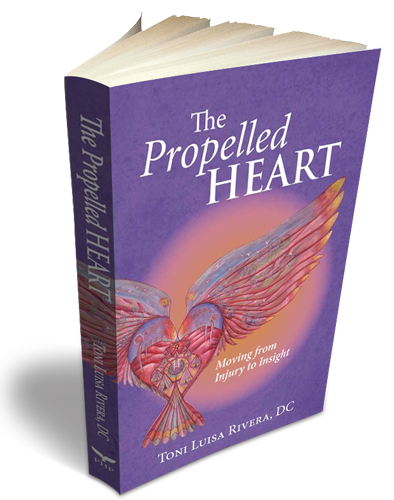 The intuitive diagnosis of healers and some medical professionals. 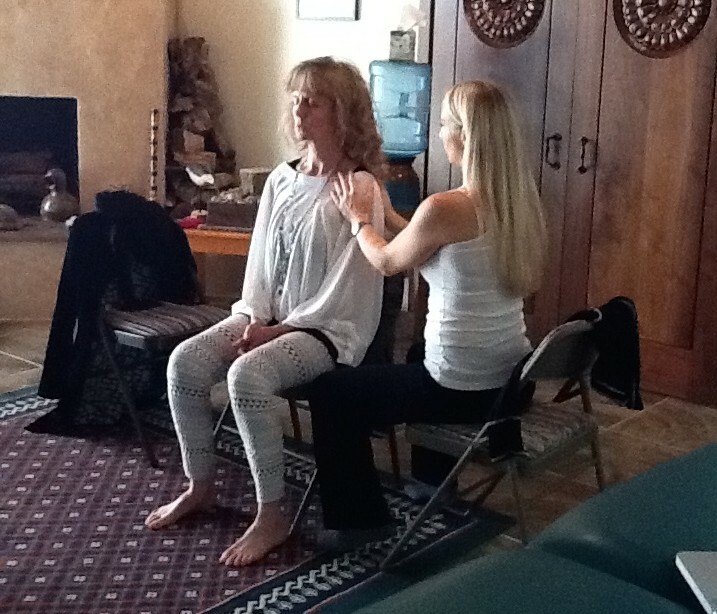 The intuitive touch and application of other modes of treatment used by healers of all kinds. Intuition flows in two directions. One is the intuitive reception of knowledge. This can be in any of the forms of the senses. Clairvoyance is clear seeing or intuitive sight. Clairaudience is clear hearing or intuitive hearing. Clairsentience is clear feeling or intuitive feeling. There can be intuitive smell and taste also. As one practices with these, they may become interwoven, providing a tapestry of information that is subtle in nature. For example, when I scan a client’s body there may be a block to the flow of energy in both it’s feeling and in the way it looks to my mind’s eye. These are all examples of a sense of something outside ourselves. There is also a sense of connecting from ourselves out to the world. Though touch we can communicate a subtle message to another person’s body, thereby sending a message out to them. We do this with our energy all the time. We constantly are transmitting out through our subtle energy fields our state of mind and information about our health. We have all had the experience of someone walking into a room and knowing instantly the mood that person is in or whether they are healthy or not. We can get a sense of whether we like them or want to avoid them completely. These are subtle intuitive emanations from our very being. We can learn to send messages out in this way also. Many of us have been wounded in ways that obstruct or impede our expression in the world. We can learn to see the gifts that these wounds have afforded us. We can learn to heal ourselves and others by transforming the injury of these wounds into the gifts that we alone can uniquely offer to the world. 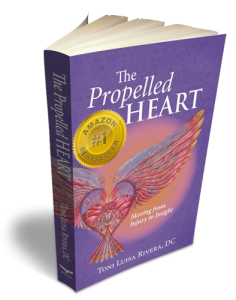 Join me on this journey of healing all levels of Being: body, mind, emotions and Spirit. Move from injury to insight to heal yourself and the world around you.